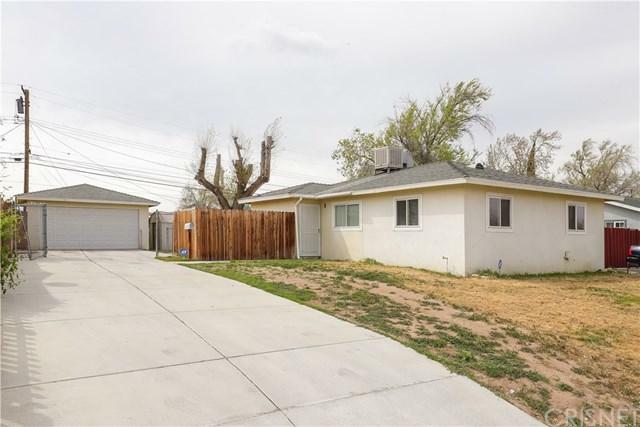 Centrally located in Palmdale this cute and clean 3bd. + 1 ba. 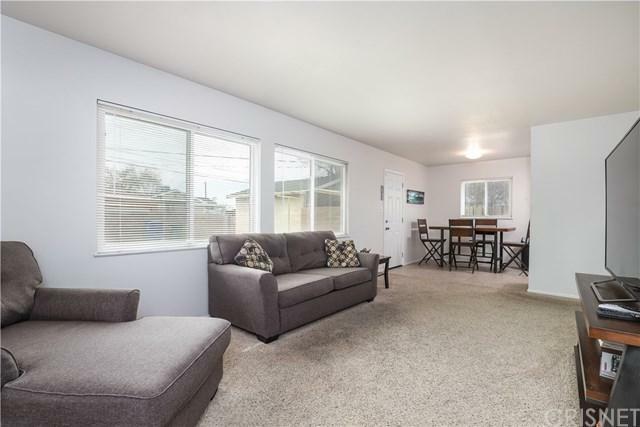 single story home has neutral color carpet and tile throughout. 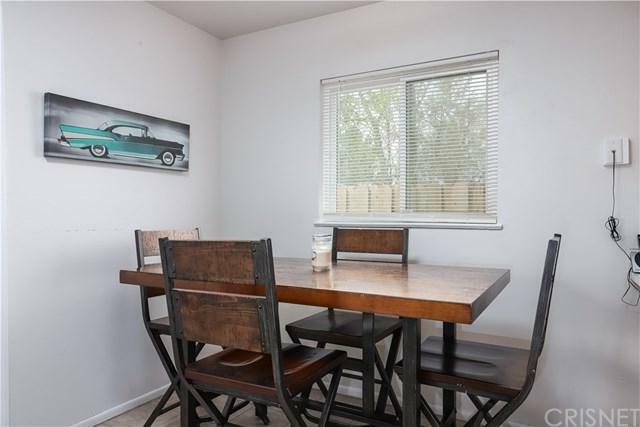 Family room with plenty of natural lighting, kitchen has multiple cabinets for ample amount of storage and the bedrooms are spacious. 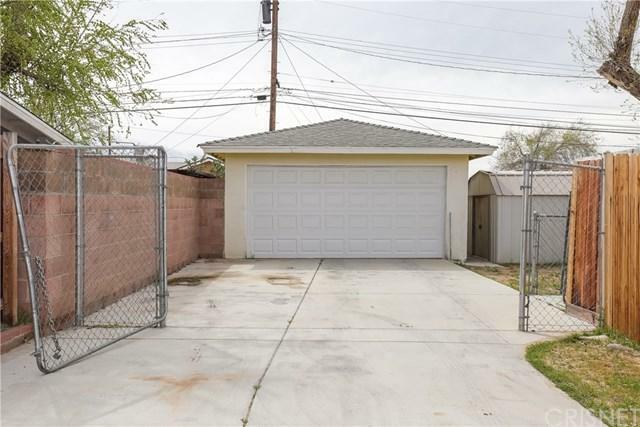 2 car detached garage, Backyard is a clean slate to create your own serene place and includes a shed. Washer and dryer are also included in the sale and seller had some of the electrical updated on the home. Preview this home today!